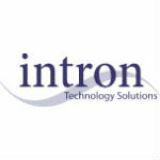 Intron Technology has been serving the Shrewsbury area since 2004, providing IT Support such as technical helpdesk support, computer support, and consulting to small and medium-sized businesses. 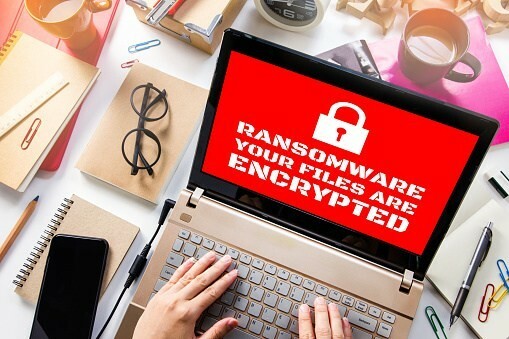 If you have concerns or want to find out more about what you can do to protect your business in the wake of this latest ransomware attack, please contact Intron right away at or (732) 936-8700. Our team is here to help. Email is (and has been) a prime method of communication for businesses of all sizes. 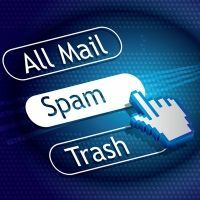 With email comes a whole slew of issues that are essentially synonymous with the technology; spam, information overload, phishing, and information privacy. Even Metro NY and NJ small businesses that only do business locally are at risk of these issues. 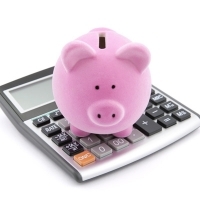 Personal email accounts are equally at risk. 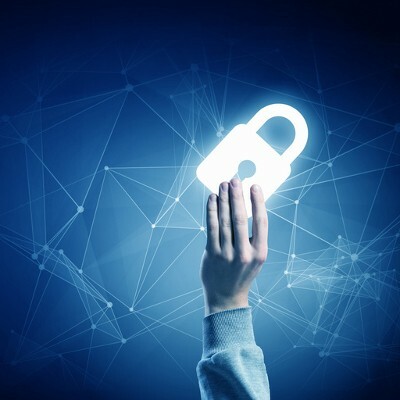 Employing proper precautions and practices whenever communicating via email is very important to prevent the risk of security compromises, monetary loss, and even legality issues.